US Alert Security LLC is a privately-owned security system company serving all of Oklahoma. Thousands of Oklahoma families are protected by US Alert. 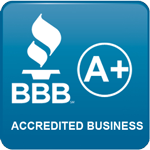 Throughout Oklahoma, US Alert is your best choice for security and peace of mind. Whether you have a home, business or a large facility, US Alert has a security solution for your specific needs. US Alert Security LLC was founded in 1999 by Jeremy Young. Jeremy has decades of experience in the alarm industry. Jeremy has done it all – service, installation, sales, management, and ownership in the alarm industry. Providing peace of mind for Oklahoma families is his passion. Unlike large national companies, US Alert will treat you like a friend, not an account number. We live in Oklahoma and we promise to treat you like valued friends. Over the years, we’ve made lots of friends. US Alert Security offers professional design, installation, service and UL listed Central Station monitoring of both residential and commercial burglar and fire alarm systems. 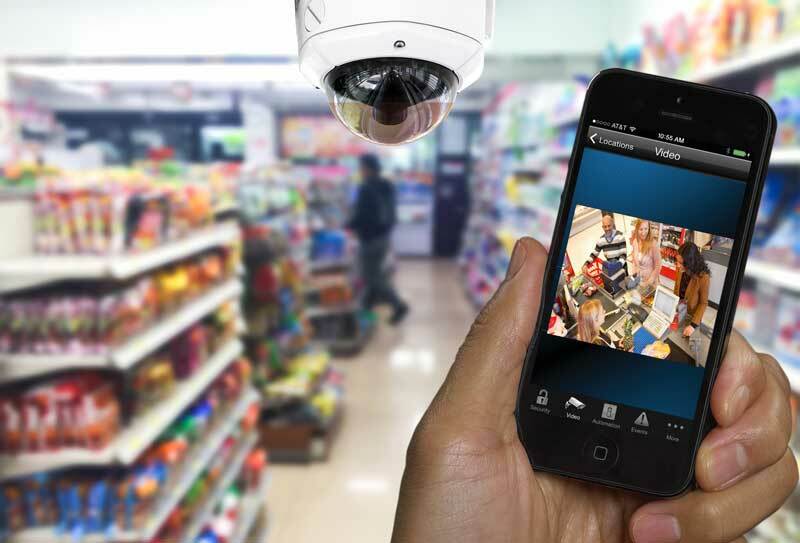 The company designs, installs and services video surveillance cameras, CCTV systems and access control systems. US Alert also offers Medic Alert systems and Nurse Call Systems. Whether you need security for your home or a sophisticated system for your facility, U. S. Alert is here for you. Do you really need an alarm in Oklahoma? According to FBI crime statistics, Oklahoma has a higher crime rate than the average rate throughout the United States. According to the Oklahoma State Bureau of Investigation there were 18,270 violent crimes and 129,739 property crimes reported in Oklahoma during 2012. Using 2012 as an average to project over the next ten years, that’s a total of 1,480,090 victims of violent and property crimes combined. A monitored security alarm system significantly reduces the chance of becoming one of these potential victims. Every team member at US Alert Security embraces the company policy of providing great service and striving to please our customers. All US Alert personnel are certified by the state of Oklahoma. Every team member is an employee- not a subcontractor. Our personnel are thoroughly background-checked and properly insured for your security. US Alert personnel are highly trained. Everyone at US Alert receives ongoing education in the latest products and techniques. US Alert is an authorized First Alert Professional dealer. Only the highest-quality professional dealers can qualify to participate in the First Alert Professional dealer program. Less than 10% of security dealers across the country can qualify as First Alert Professionals. 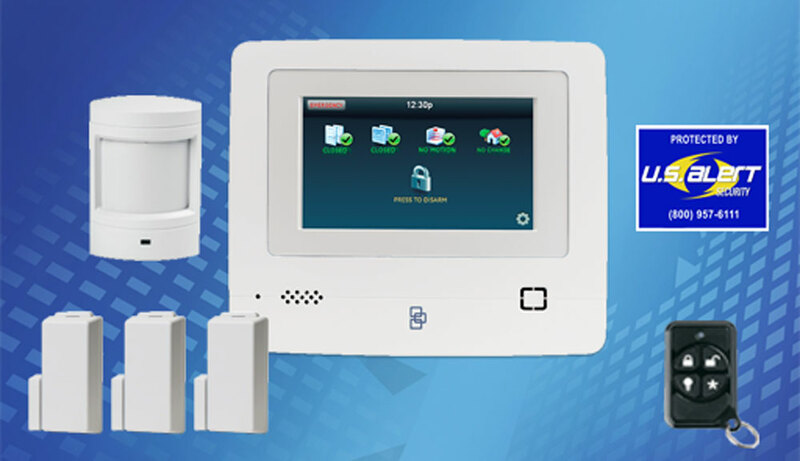 US Alert is an authorized Honeywell Security Products dealer. The company is also an authorized dealer for United Technologies Interlogix Security Products. Formerly GE Security, Interlogix offers the excellent Simon wireless system. With our Alarm.com smartphone app, you’re in control almost anywhere you go. Need to know when the kids get home? Want to know when a package is delivered? Want to be notified when your alarm detects an intruder? Do all this and view your home with our app. You can even control your home’s temperature, lock and unlock the door and control your security system. Talk about convenience! Read more about US Alert by visiting our “ABOUT US” page. US Alert Security LLC serves all of Oklahoma including these cities: Oklahoma City, Tulsa, Norman, Broken Arrow, Lawton, Edmond, Moore, Midwest City, Enid, Stillwater, Muskogee, Bartlesville, Shawnee, Owasso, Ponca City, Ardmore, Duncan, Yukon, Del City, Bixby, Sapulpa, Altus, Bethany, Sand Springs, Claremore, McAlester, Mustang, Jenks, Ada, El Reno, Chickasha, Durant, Tahlequah, Miami, Okmulgee, Woodward, Elk City, Guymon, Choctaw, Weatherford, Glenpool, Guthrie, and Warr Acres. U. S. Alert Security serves these counties: Adair, Alfalfa, Atoka, Beckham, Blaine, Bryan, Caddo, Canadian, Carter County, Cherokee, Choctaw, Cleveland, Coal, Comanche, Cotton, Craig, Creek, Custer, Delaware, Dewey, Ellis, Garfield, Garvin, Grady, Grant, Greer, Harmon, Harper, Haskell, Hughes, Jackson, Jefferson, Johnston County, Kay, Kingfisher, Kiowa, Latimer, Le Flore, Lincoln, Logan, Love, Major, Marshall, Mayes, McClain, McCurtain, McIntosh, Murray, Muskogee, Noble, Nowata, Okfuskee, Oklahoma, Okmulgee, Osage, Ottawa, Pawnee, Payne, Pittsburg, Pontotoc County, Pottawatomie County, Pushmataha, Roger Mills, Rogers, Seminole, Sequoyah, Stephens, Tillman, Tulsa County, Wagoner, Washington, Washita, Woods and Woodward. Security cameras: Ada, Altus, Ardmore, Bartlesville, Bethany, Bixby, Broken Arrow, Carter County, Chickasha, Chocktaw, Claremore, Del City, Duncan, Durant, Edmond, El Reno, Elk City, Enid, Glenpool, Guthrie, Guymon, Jenks, Johnston County, Lawton, McAlester, Miami, Midwest City, Moore, Muskogee, Mustang, Norman, Oklahoma City, Oklahoma County, Okmulgee, Owasso, Ponca City, Pontotoc County, Pottawatomie County, Sand Springs, Sapulpa, Shawnee, Stillwater, Tahlequah, Tecumseh, Tishomingo, Tulsa, Tulsa County, Warr Acres, Weatherford, Woodward, Yukon and most of Oklahoma.